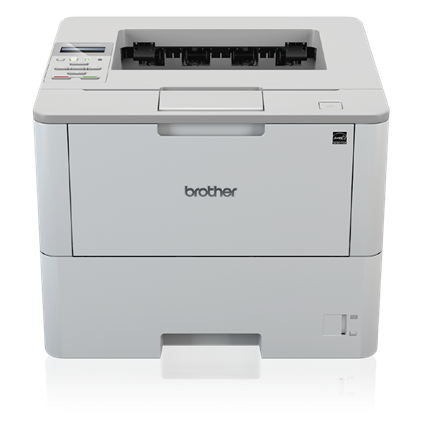 The Brother HL-L6250DW monochrome laser printer is ideal for workgroups with higher print volumes looking for reliability and cost savings. 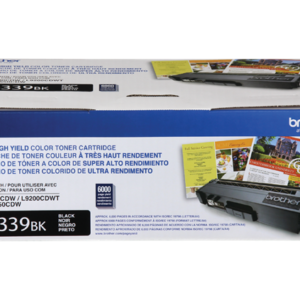 Enjoy great value and a low cost of ownership due to the included super high-yield toner cartridge. 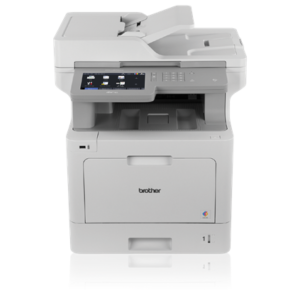 Plus, maximize your productivity with fast printing up to 48ppm, automatic two-sided printing, as well as a 520-sheet capacity paper tray that holds more than a ream of paper. For even fewer refills, expand the paper capacity to 1,610 sheets with optional trays. 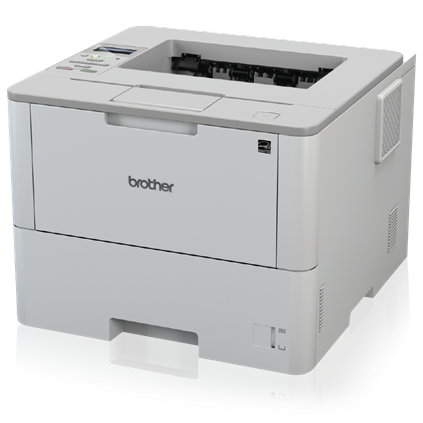 This high-performance printer offers flexible connectivity with Gigabit Ethernet and wireless interfaces and convenient mobile device printing. 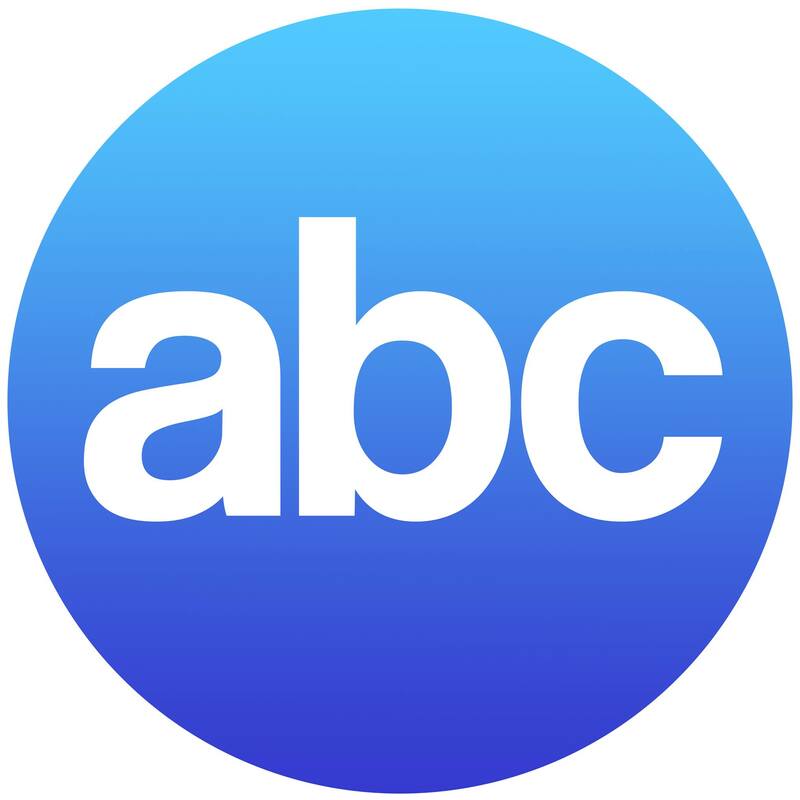 Advanced security features help protect sensitive documents and prevent unauthorized printing. 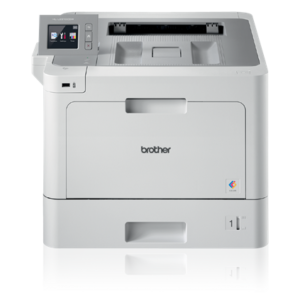 Fast, high quality printing for busy offices. 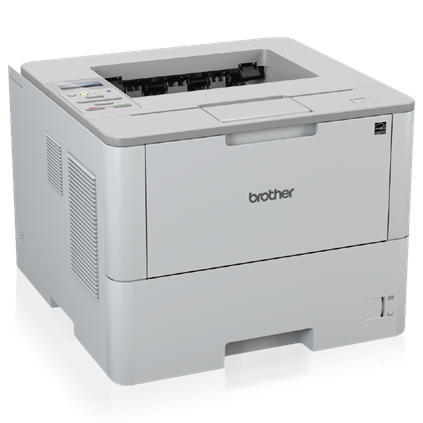 With a print speed of up to 48 pages per minute, this printer is ideal for busy offices. Plus, it offers up to 1200 x 1200 dpi resolution for crisp, clear text and excellent graphics. Low cost printing. 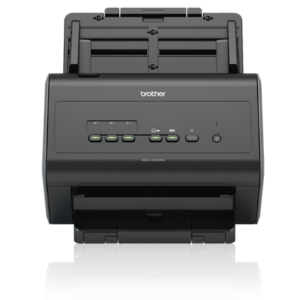 Spend less time replacing supplies and help reduce running costs due to a 12,000-page super high-yield toner cartridge – included for built-in value. Convenient mobile device printing. Print from your mobile device via: AirPrint®, Google Cloud Print™ 2.0, Mopria®, Brother iPrint&Scan, Cortado Workplace and Wi-Fi Direct®.